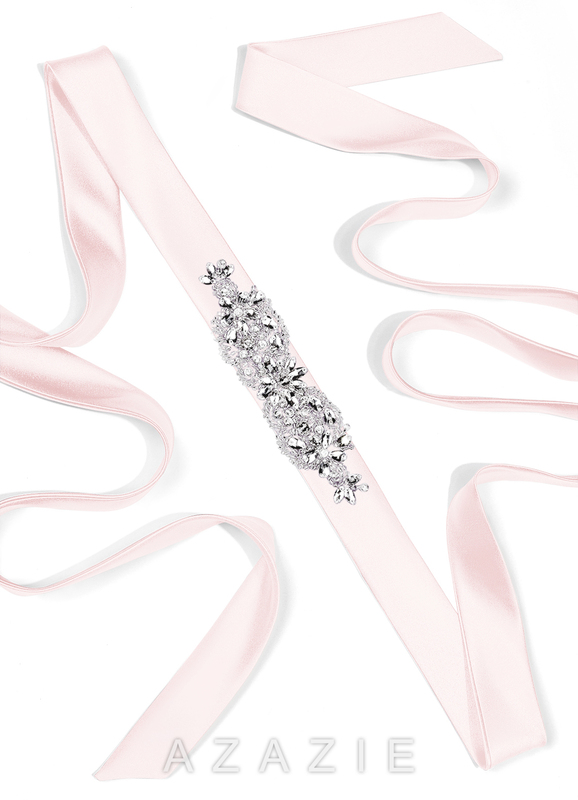 This beautiful Satin Sash adds a touch of whimsy and a dash of elegance to any gown. 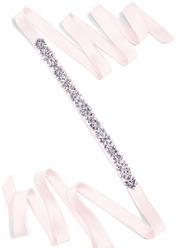 The gorgeous butterfly-inspired design detailed with silver and clear beads is sure to make you stand out. 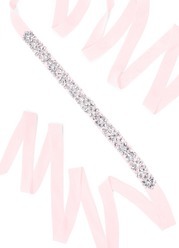 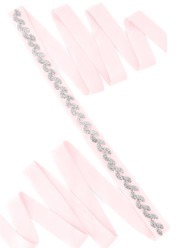 Width: 1.5" Embellishment: 7"L 1.5"W. Sizing Guide: Small: sizes A0-A10; Medium: sizes A12-A20; Large: sizes A22-A30. 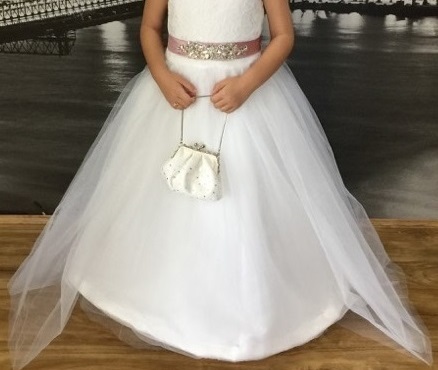 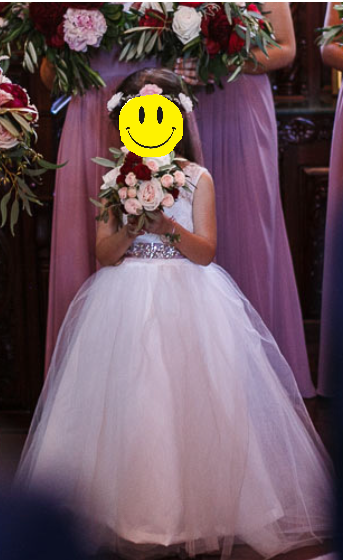 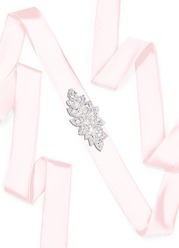 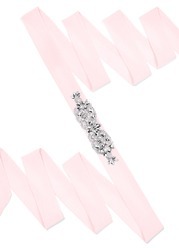 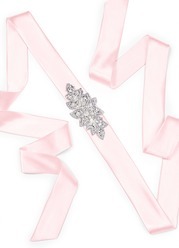 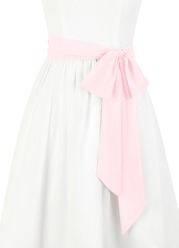 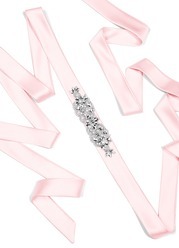 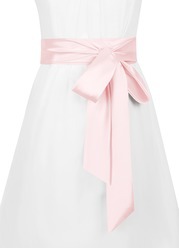 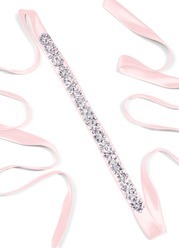 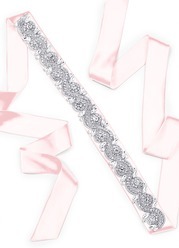 We ordered this sash for our flower girl, it went perfectly with her little white dress and the color was a perfect match to the bridesmaids dresses which were also ordered from Azazie.